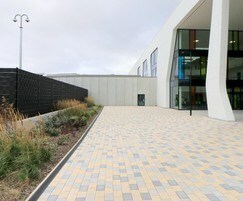 Designed and built to house local policing and immediate response teams, the new West Division Police Headquarters in Blackpool is the largest investment in the force’s history and houses an investigation hub and a state-of-the-art 42-cell custody suite. 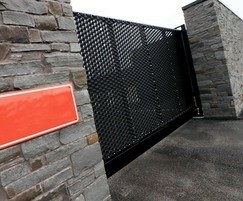 The project, which cost in excess of £20 million, required a dedicated level of security fencing with screen-from-view panels. 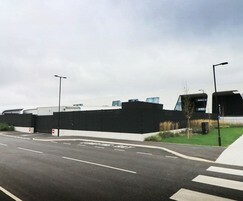 Creating the ideal solution for this new project required not only high-security fencing but physical access control as well. 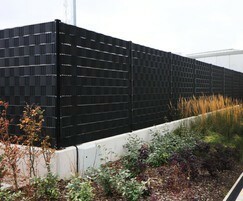 Screen-from-view fence panels had to have the ability to be mounted on cast-in-situ concrete bunds. 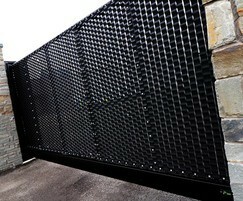 This screen-from-view then had to extend to the numerous sliding gates on the project. 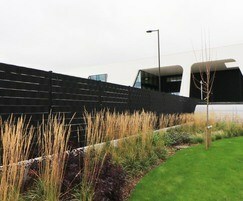 The work was completed by AgrID Fencing Ltd, who are members of CLD’s Approved Contractor Scheme (ACS). 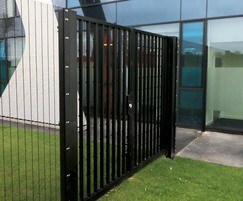 It features a number of LPS 1175 rated security gates, including the Slidemaster SR1 and Lockmaster SR2. 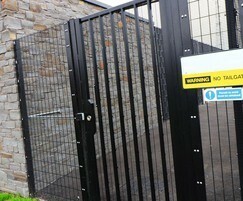 These security gates offer a guaranteed delay against attack by a number of tools. 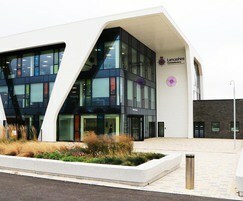 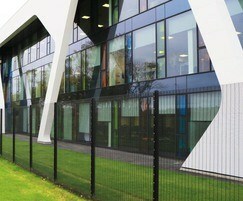 A later addition to the project saw the inclusion of high-security fencing to the front of the building. 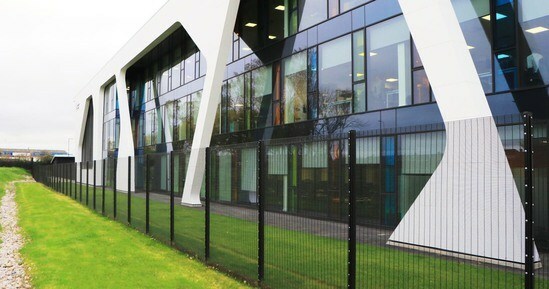 The Securus Lite SR1 system from CLD's wide range of security mesh fencing systems was chosen. 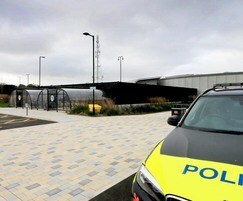 Again, this gave Lancashire Constabulary a known defence against attack in terms of delay time. 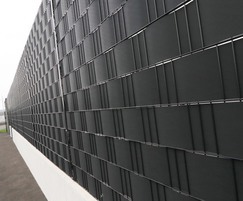 Screenfence, based on CLD's Dulok double wire system, was used to give a 100% screen-from-view around the internal perimeter.